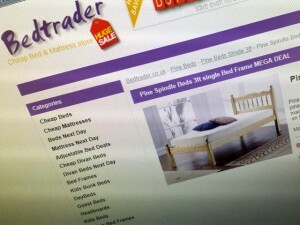 Though my consumer directory business, CannySites.com, showcases home, garden and holiday retailers from across the UK, I’m always particularly pleased when I get to work with successful businesses based here in the North East. 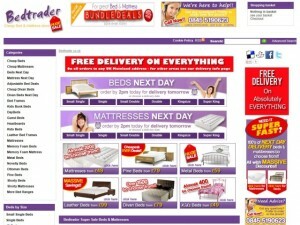 One of the features of online retail, of course, is that it’s easy to deal with a company without even knowing where it’s physically based – and that was the case with me and Bedtrader, an etailer that describes itself as the “Cheap Bed & Mattress Store”, is becoming increasingly well known within the bedroom furnishings space, and just happens to be based down the road in Hartlepool. 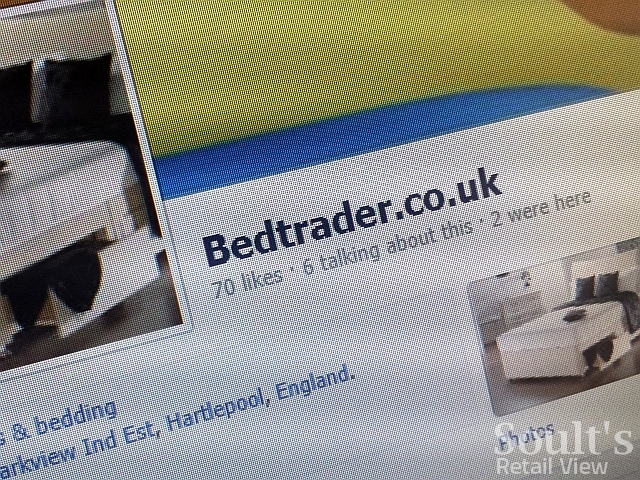 So, I thought I’d speak to Bedtrader’s John Murphy to understand a bit more of the business’s background, find out how it’s navigating the present economic climate, and hear about his plans for ensuring that the company continues to thrive. 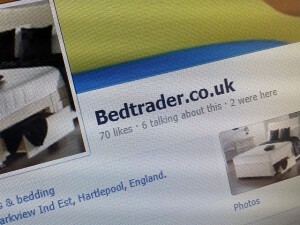 Bedtrader is part of DB&F Limited, which was originally set up in 1996 in Hartlepool. 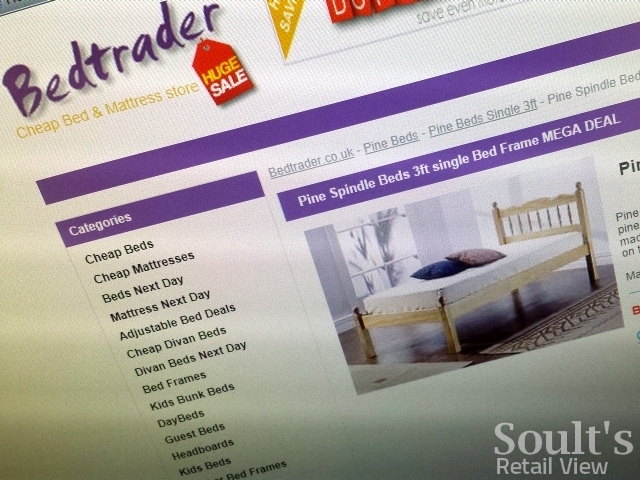 In the early days our main focus was on supplying beds, mattresses and furniture to the contract sector. However, we had so many people looking to buy from us we made the decision to open to the public. This allowed us to grow our range by over 400%, and gave us the opportunity to develop our own brand, which is now a sizeable part of our business. My current role is Development Director, which involves keeping us one step ahead of our competitors. This sounds pretty simple, but in the fast-moving retail and digital worlds you can blink and miss something really important, and fall behind if you are not careful. Together with our support team we are constantly testing ideas and developing and improving products to meet the demands of our clients. I am very lucky to have a fantastic team behind me who always strive to be the best. As with many modern companies we are a multichannel business. 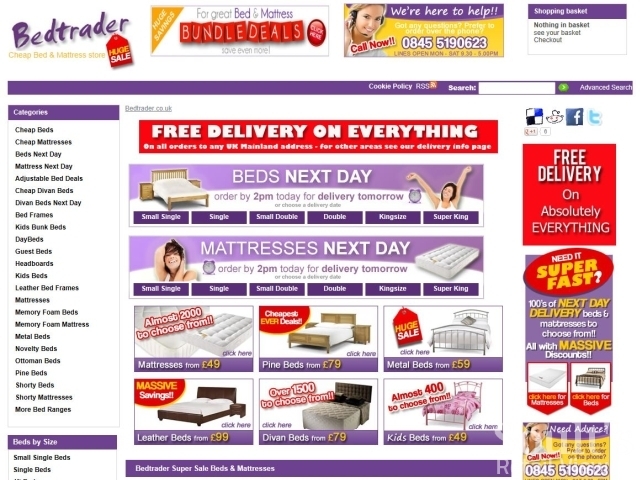 In addition to our stores we developed our Bedtrader website in 2005 with a comprehensive range of beds and mattresses available with next-day or day-of-choice delivery throughout the UK. This was a necessity, as at this point the world was going online and any business not part of that world would find themselves on the back foot. We feel it is important not to diversify for the sake of it and have managed to keep a good foothold in the contract sector – we still supply goods to hotels, guest houses, property developers and interior designers, and I am very pleased to say we are still growing that sector after 17 years. Without doubt, the biggest opportunities for companies like ours are to realise the potential of digital. 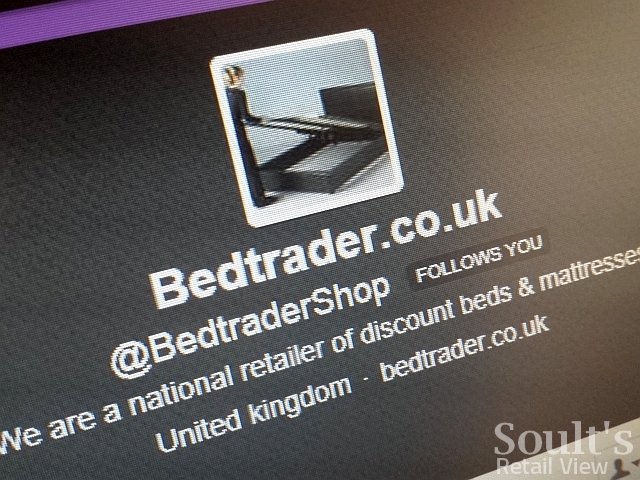 Trading online can give you a level playing field against the multinational companies. Trying to grow on the high street with companies running 900 national stores with mass TV advertising campaigns can be a daunting task. Yet these companies still only have one website. This changes the horizon, and allows the best businesses to strive and compete on a level playing field, with many doing a significantly better job than the bigger companies. Most businesses have analytical data which shows them who their customers are, how they got them, and where they came from, which is a must to understand what you are doing well and what areas you need to improve on. Yet, the biggest challenge is knowing where your new customers will be coming from amd how they will find you. People use so many different ways of finding what they want that you can no longer put an advert in the local paper and expect to be successful. You need to understand and embrace social marketing through Twitter, Facebook, Instagram and the other channels that our savvy customers use on a daily basis. Interacting on a connecting level with your current clients to gain new clients will be the biggest challenge in the coming years. I was asked a similar question when I went for my first job interview over 26 years ago. I remember thinking I would like to be retired on a beach in the Bahamas! How things have changed, and I can honestly say that in five years’ time I will be sat with our team asking the same questions I ask them now. What’s new? Are we ready for it? And how can we make the most of it? The next five to ten years are going to be one of the most demanding trading periods for all business, but will also be one of the most exciting times to be in business, and I am looking forward to the challenge. I hope this has given you an insight into who we are and what we do. My son is due to leave school in the next year and asked me what you need to do to run your own business. I could have given him the long version and gone through the steps you take to get an idea from your mind to reality, but decided to give him the same advice I gave myself before we started. I told him once you have your idea there are two things you need to do: “Get up and get on with it.” Without the will to succeed any idea will remain that; just an idea.